Get travel insurance and assistance designed to help protect your vacation investment and travelers whenever and wherever you need us. Travel Smarter™ with Generali Global Assistance and our 27-year record of outstanding customer service that you can trust. This enhanced plan is designed for more expensive travel, including cruises and tours. Get the highest available benefit limits to help protect your trip investment and travel with more peace of mind with amplified coverage for emergencies. Our Preferred plan includes the same coverages and assistance services as the Standard plan, plus specific coverages for Sporting Equipment and Sporting Equipment Delay. Great for ski, golf, hiking trips and more. This basic travel insurance plan includes Trip Cancellation, Trip Interruption, Baggage Delay, Medical and Dental Coverage, plus valuable assistance services. Ideal for domestic and international trips, from cruises to vacation rentals. Travel insurance is a bundle of insurance coverages to help protect you from unexpected problems before or during your trip. Many travel insurance plans include insurance coverage and assistance services. Travel insurance policies differ in coverages, just like your auto or health insurance policy, and differ in reimbursement levels. Some of the most common travel insurance policies include coverage for Trip Cancellation, Travel Delay, Emergency Assistance & Transportation, and more. You should purchase travel insurance if you are worried about losing money or needing help while on vacation. 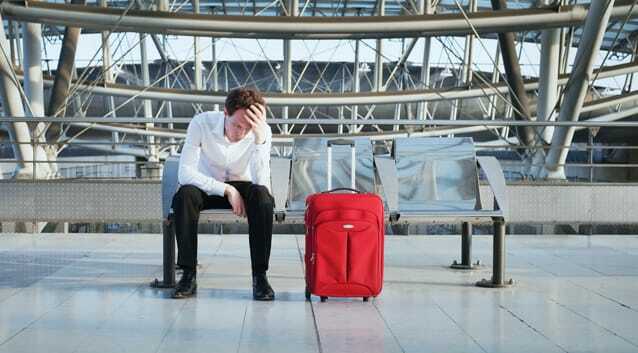 Travelers most often buy trip insurance when they’ve made nonrefundable trip purchases but are concerned something may come up to cause them to cancel their trip. Another common rationale for trip insurance is Medical and Dental Coverage. But there are a host of other reasons you should get travel insurance, which can be specific to you or your trip plans. Having your travel insured by an industry leader like Generali means having greater peace of mind. Learn more. Quick and easy process, and best price I have found. Got great coverage in less than 10 minutes. A relief after all the stressful travel planning for sure! We have used CSA in the past and it now looks like Generali Global Assistance is improving the product even more. Thank you for the peace of mind! Quick, efficient, information readily available. Coverage matches the competition, the price beats the competition. Travel Insurance 101 Top 5 Reasons to Get Travel Insurance Why Buy Travel Insurance? Generali Global Assistance offers a variety of plans and add-on coverages to help protect your trip. Our plans can help with a number of unexpected problems, including trip cancellations and interruptions; travel delays; lost, damaged and delayed baggage; and unexpected sickness, injury and medical evacuation. Additionally, our 24-Hour Emergency Services, Concierge and ID Theft Resolution services are included with our plans. These services round out our travel protection plans to provide real-time assistance when you need it on your trip. In addition to providing added peace of mind, travel insurance can also help international travelers satisfy passport insurance requirements. Depending upon your country of residence and where you’re traveling to, you may be required to possess passport insurance for emergency hospital treatment and emergency medical evacuation before you’re permitted to enter your destination country or receive your visa. For instance, if you’re traveling to a Schengen country, our Standard, Preferred or Premium plans fulfill the Schengen visa insurance requirements. Where can I compare travel insurance plans and prices? 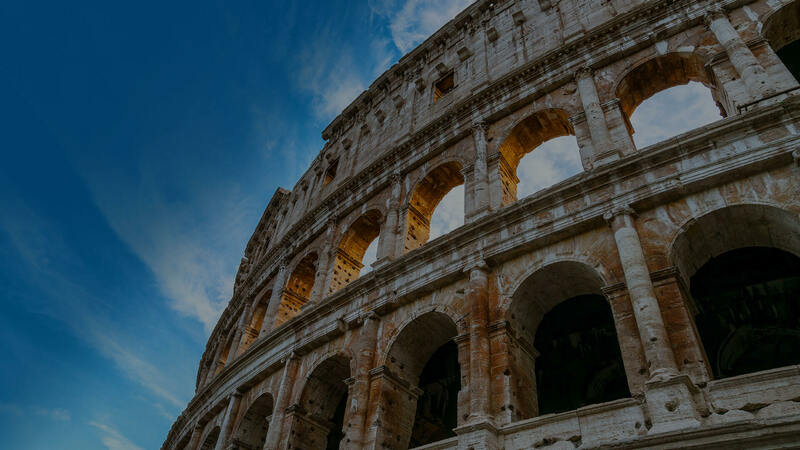 You can view the three Generali Global Assistance travel protection plans in a side-by-side comparison to easily see the different coverages, features and services. If you get a quote first, you can also compare prices of the plans. If something happen during your trip and you need to use your travel insurance, you’ll need to file a claim to be reimbursed. We have a page that explains how to start a claim, a great resource for learning more about the claims process. Let’s say your baggage is delayed* and you need to buy clothes and toiletries, you would submit a claim to seek reimbursement. Travel insurance comes in handy in scenarios like this. Oftentimes, travel insurance is offered when buying a cruise, airfare or booking a vacation rental. We encourage customers to pay attention to the fine print when considering insurance provided by travel suppliers. For example, a cruise line’s travel insurance may not pay cash to cover a cancelled or interrupted cruise, but instead offers credit towards a future cruise. If you prefer cash reimbursement, that’s reason to consider purchasing directly from a travel insurance provider instead. We recommend bringing a print out of your plan documents with you when traveling so if you are affected by a storm and lose power or can’t connect to the internet, you’ll still know what number to call and what instructions to follow. When is the best time to get travel insurance? We suggest you buy a travel insurance plan when you make your first trip payment, like airfare or a cruise. That way you have a long coverage period in case you need to cancel your trip. Later on, you can add coverage to the same plan for your hotel, tours and other pre-paid, non-refundable trip costs. It’s best to contact us to add coverage soon after you make new trip payments to be sure you have coverage for your full trip cost. Who is Generali Global Assistance? We are a full-service travel insurance and assistance provider. Formerly doing business as CSA Travel Protection, our customers will receive the same quality plans and outstanding customer service they have come to expect from us over the past 25 years, now backed by one of the largest insurance companies in the world. Our plans are built on the diverse needs of today’s travelers, designed to help you travel smarter. Generali Global Assistance is part of the multinational Generali Group, which for more than 185 years has built a presence in 60 countries with over 76,000 employees. We pride ourselves on delivering a simpler, smarter approach to insuring and servicing millions of customers each year.